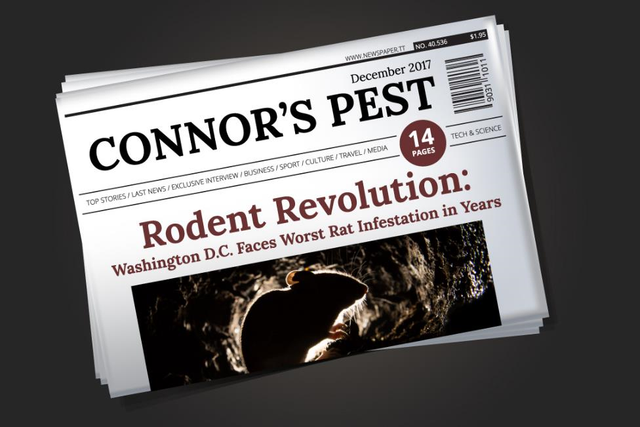 Now that we are well into fall and the kids are back in school, it’s time learn about some new techniques for keeping pests out of our homes. It’s finally October, and as the temperature drops we will soon be retreating inside our homes to drink hot cider and eat Halloween candy. As usual, summer has come and gone in the flap of a dragonfly’s wing, and cold spells are already hitting the DMV area. As our previous blog post mentions, warm summer weather brings out mosquitoes. Summer weather and vacations often lead to summer flings, beach romances, and possibly heartbreak. But humans aren’t the only ones finding love in the summer. The Forecast is Calling for Bugs, Bugs, and More Bugs! 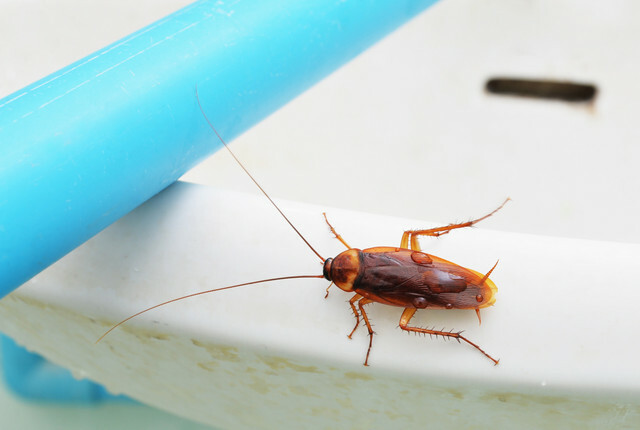 With unusual weather this winter and spring across most of the U.S., people everywhere can expect a few more pest problems than normal.